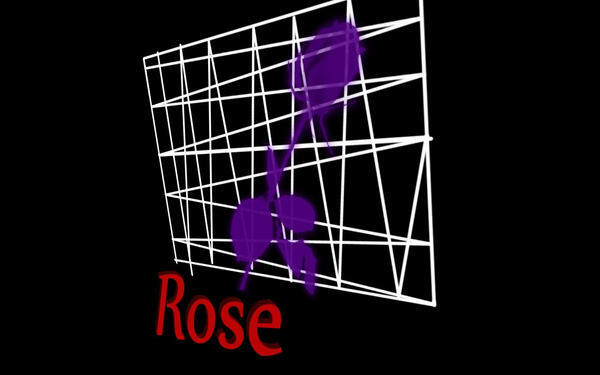 rose made in photoshop | DuncsWeb » Technology, Freebies, Gaming, YouTube. WOW! That is cool! Nice job!